Young Money Yawn is good for a mixtape every year. His previous two came at the releases of last year’s Lost Scriptures 2 and 2015’s Street Gospel 2. The latter gets a sequel today with Street Gospel 3 to complete the trilogy. The new mixtape from Young Money Yawn is loaded with 14 new tracks and boasts some hefty features. The likes of Shy Glizzy, Young Dolph, Troy Ave, MIKExANGEL, Juicy J, Lil Bibby and more join the VA rapper throughout. 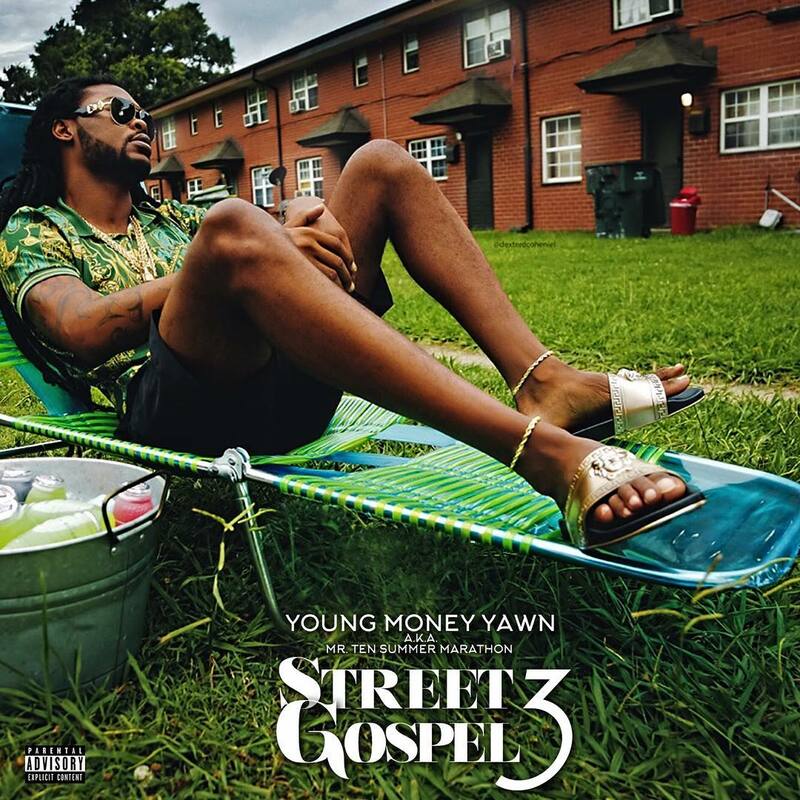 Stream and listen to Young Money Yawn’s Street Gospel 3 mixtape below.